Every Gaming Mouse comes with Software to be used exclusively with that particular Gaming Mouse. In old days manufacturer of Gaming Mouse provided CD containing the Gaming Mouse Software with the Gaming Mouse Bundle. Now a days with the advent of Internet, buyers of Gaming Mouse are supposed to download appropriate Software from Manufacturer website. Yes buying a Gaming Mouse is too much of a pain as there are so many Gaming Mouse Manufacturers and you would need to spend lots of time in selection of a Gaming Mouse as per your budget and needs. Apart from the difficult part of selecting a perfect Gaming Mouse, you need to wait for the Seller to ship you the Physical Gaming Mouse to your Address. Once you receive your new Gaming Mouse, you need to find and download the Device Driver for your Gaming Mouse so that the new Physical Mouse can actually work as a Gaming Mouse. Most Gaming Mouse come with appropriate Device Drivers for Windows, however if you intend to use your Gaming Mouse on a Mac or a Linux Machine, do make sure to verify that the appropriate Software and Device Drivers are available for your intended Operating System. Yes all Gaming Mouse communicate with your Game using Device Drivers and Software Utilities, so why not to just download appropriate Device Drivers and Utilities and use your current Physical Mouse and excel in your Game right now. The Gaming Mouse Software website allows you to download Device Driver and Software Utility and yes it works with your current Physical Mouse on Windows 7 or later versions like Windows 8, Windows 8.1 and also on Windows 10. A Gaming Mouse helps you in Clicking Mouse with extra buttons or keyboard shortcuts. Now Adjusting your Hand to a new Mouse just for Gaming is not required and you can use your current Wired or Wireless Physical Mouse with Mouse Clicking Software. 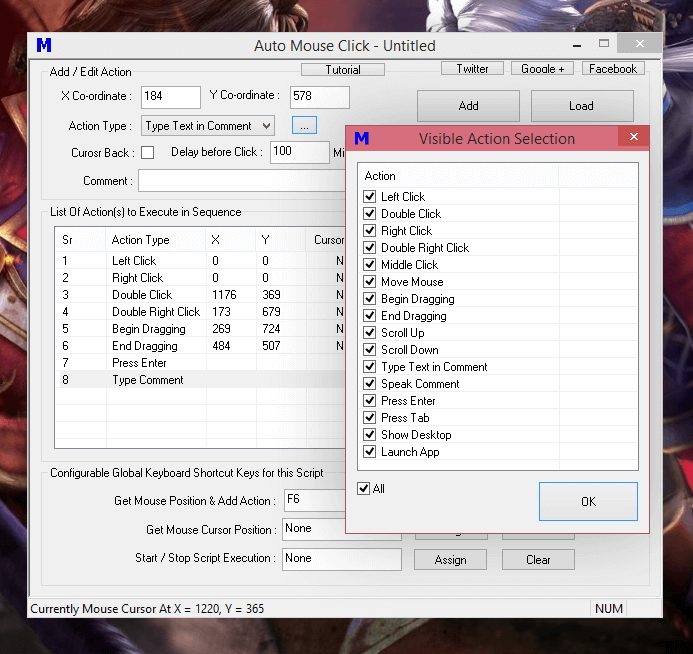 Carefully view any of the above displayed screenshots and download appropriate Gaming Mouse Software as per your Mouse Clicking Needs. 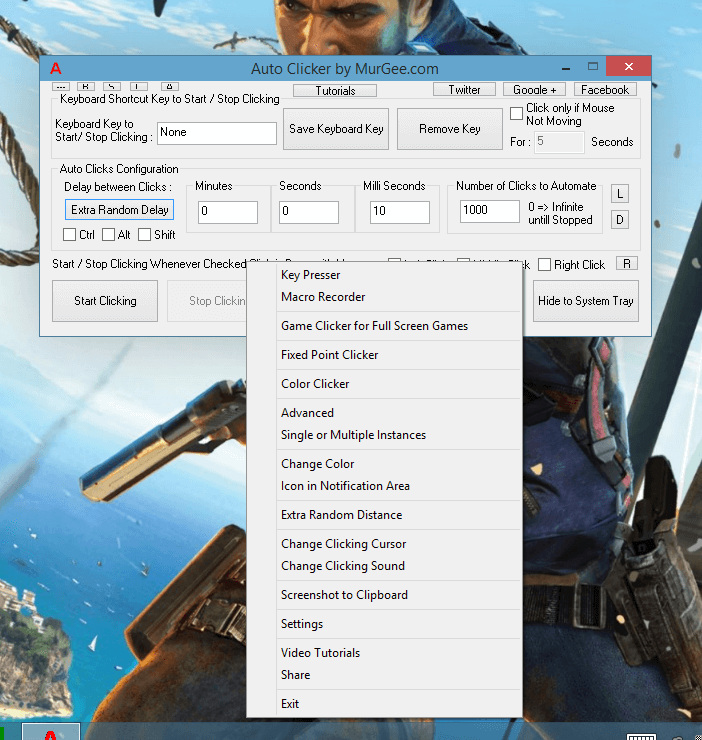 Whether you need to Click Faster in a Game or create a Macro Script to Automatically Click at specific screen locations, appropriate software is available for download right now. No more tedious Gaming Mouse Selection, reading and analyzing Gaming Mouse Reviews, just download the appropriate Gaming Mouse Software and you are all set to play your next Game with Software Assistance. It might be worth looking at the Gaming Mouse Alternative post of this website which provides you lots of choices without buying a Physical Gaming Mouse. 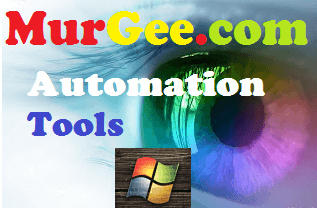 All the Software Applications are fully configurable with free customer support. The best part of using any of the Gaming Mouse Software Applications mentioned above is that if you do not find a feature in the software, all you need to do is write to customer support and get it implemented for free.